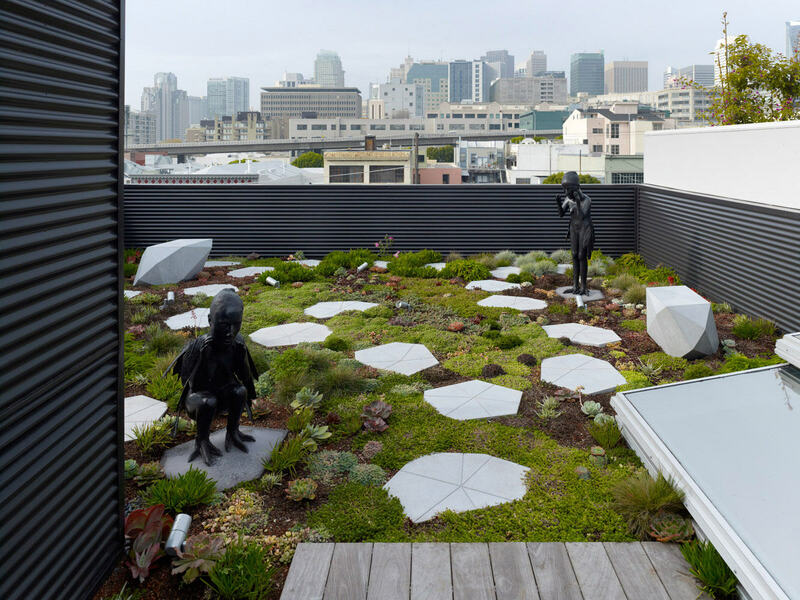 Crazy garden design by Ogrydziak/Prillinger Architects for a house in San Francisco. Green roofers – take note! Via T Magazine, image by Tim Griffith.